Please Fill The Following Form To Complete Your Signup Process. I agree to the terms and conditions of use for this website. Already a registered user? Please login below with your username and password. Our sign-up process should only take a few seconds; after that you will have instant access to your Account. Please ensure that all necessary information is filled in correctly, verify your eMail address and Phone Numbers are correct as your password will be sent to your eMail. Feel free to let us have your feedback. 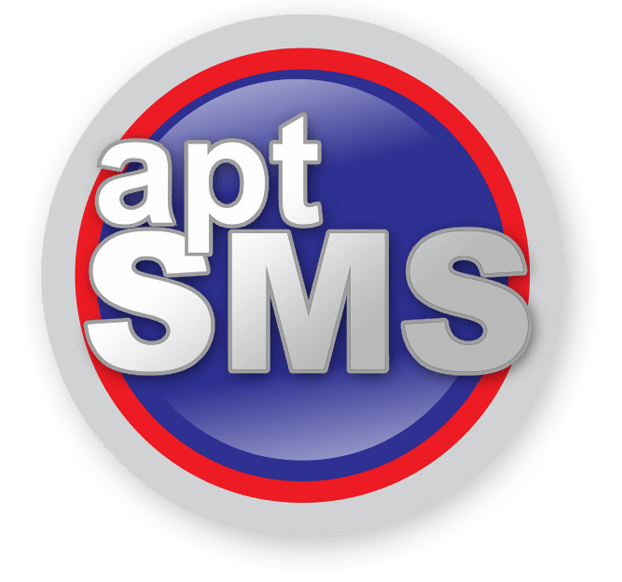 aptSMS is a web based application designed to help you send SMS as an individual or business fast, Secure, cheap and easy. Sign up now to try it out. 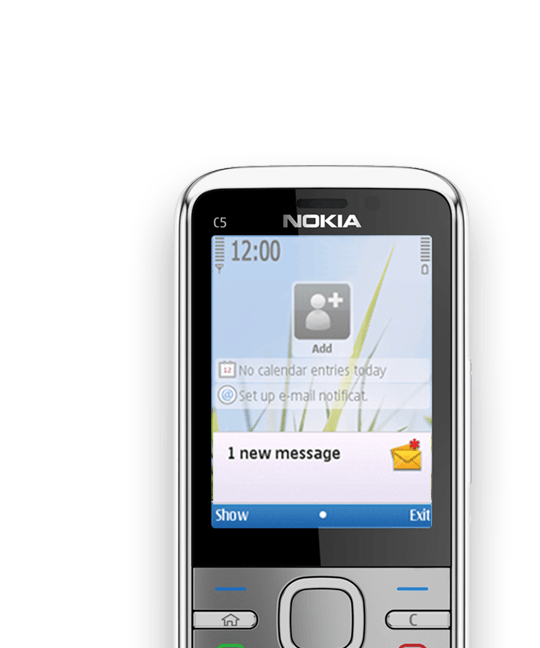 Send out creative messages with special characters and upto 160 Characters per SMS at no extra cost advert free. Works on any internet enabled device with easy access to all features. 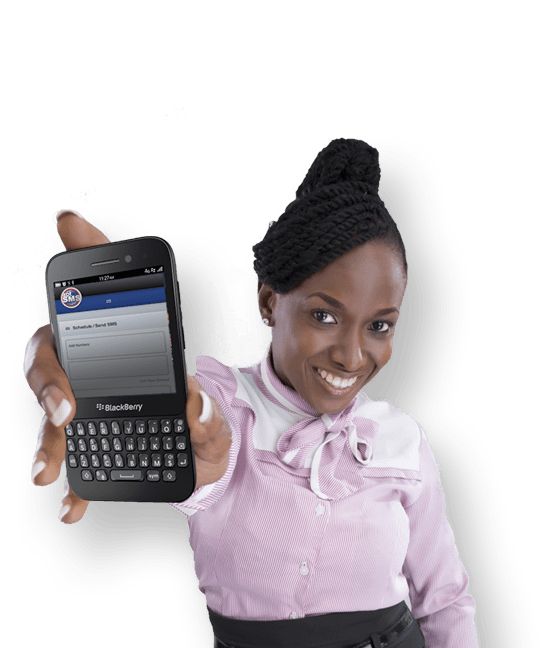 Send messages across the globe by specifying the full country code and have it delivered on multiple networks within seconds. Easily manage contacts in several custom group. with the ability to Import and export contact data from other applications. 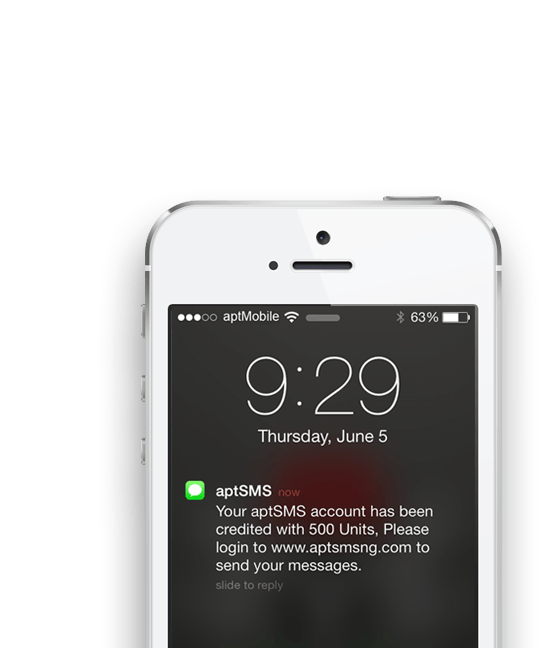 aptSMS works while you sleep. you can schedule messages to be sent at a later period which is effective for subscription services and notifications. Your data is stored on our secure servers and backed up periodically, so even if your computer or phone is lost or stolen your data is safe. Powered by Onefirm © 2014.